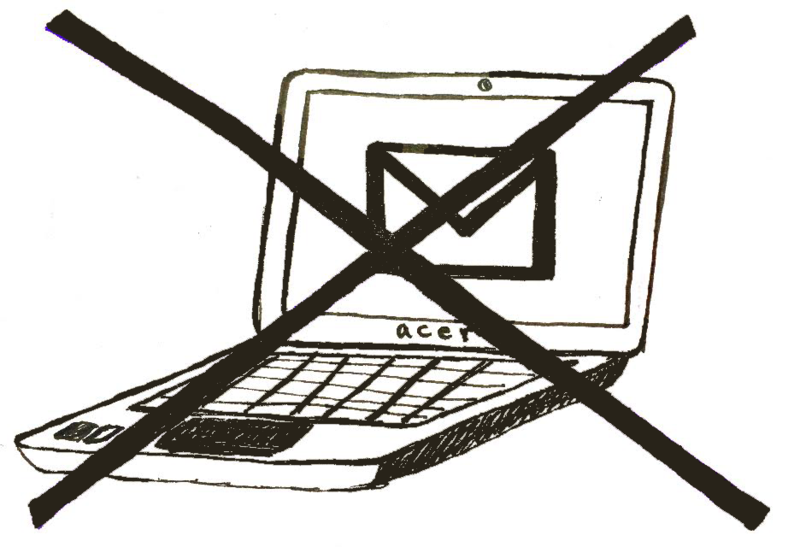 Last month, MCPS students received an email notifying them of the reason why they can no longer log into their personal email accounts on Chromebooks. This email came after months of confusion regarding whether or not MCPS had blocked the personal accounts or not, as there were periods of time previously that students could access their personal Google accounts and documents. “Until Google changes the way in which personal Google accounts interact within a G Suite for Education environment to ensure that our protections and policies remain, we will be unable to allow for personal accounts,” MCPS Chief Technology Officer, Peter Cevenini, said. The G Suite for Education is the set of apps that Google created to enhance the learning environment in schools. At RM, like many other MCPS schools, students interact with the Google Classroom app through their school account which uses their student IDs. With the new ban on personal accounts, it has become impossible to do so otherwise. Cevenini further cited both the Children’s Internet Protection Act and the necessity of protecting students from cyberbullying, especially on personal accounts. MCPS would be responsible for any inappropriate content accessed on personal accounts. Furthermore, personal accounts cannot necessarily be monitored to prevent any online conflicts among students while they are logged into their personal accounts—another factor that was taken into consideration as this decision was made. An obvious concern arising from the ban on personal accounts is the issue of whether or not MCPS is exerting too much control over its students. “I feel like MCPS should just show a little bit of trust in their students,” sophomore Namya Nanda said. The blocking of personal accounts on Chromebooks has changed the way some students work, as now everything school-related, including documents necessary for afterschool activities, must be saved onto MCPS accounts. For students and teachers who do use their emails responsibly, this may pose as an inconvenience. “I think the ban is ridiculous. Very often, students have personal documents that then might become useful later as school documents. If MCPS is preparing students for their future, they should give them the chance to be responsible now and hold them accountable,” social studies teacher Noah Grosfeld-Katz said. However, others do not feel that the ban is very significant. “I personally don’t really care because I don’t use Chromebooks all that often in class. When I do, I don’t really want to log into my personal email,” junior Dan Tsuma said.